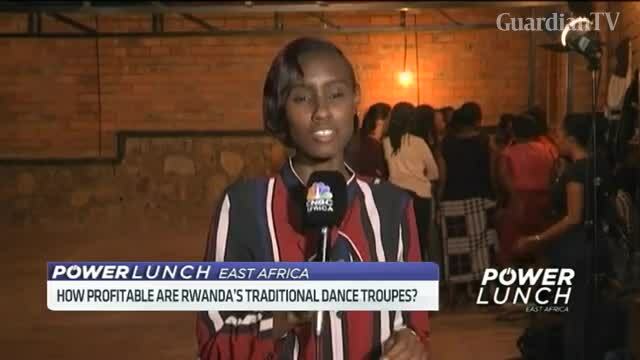 How profitable are Rwanda’s traditional dance troupes? One of the strongest pillars of Rwandan culture is the traditional dance; music and dance have always been an essential part of society. Many young people living in the country as well as diaspora have created dance troupes that are hired to perform in different events.